In 1938 she left for England to do fundraising for Jamaica Save the Children Fund and ended up giving evidence in the Moyne Commission, which was set up to inquire and report on the issues facing the labouring population in the West Indies. Worked at the BBC on her return to London as a freelancer on “Picture Page,” Cecil Madden’s television programme. 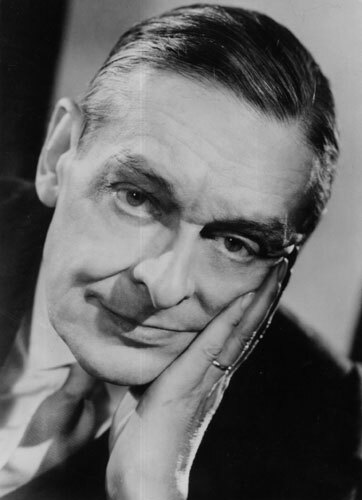 In 1939 Britain declared war on Germany and Marson’s television work was temporarily discontinued. Unable to get steady work, she volunteered as an air raid shelter manager. In 1939 she did a talk “Simple Facts Jamaica” which was published in the BBC’s journal The Listener, July 27, 1939. 1940, she wrote a play that was incorporated into a Scottish production called Brothers in Arms. 1941, she was appointed full time assistant creating content for a radio segment entitled Calling the West Indies at BBC for five years. In 1942 she was made the producer of West Indian content for the programme and was the BBC’s first black female producer. This came about when the BBC was looking to increase their broadcasts to the West Indies, particularly given the large number of West Indian servicemen. She presented talks with West Indian musicians, war propaganda programmes, and slots for servicemen to send messages home. The programme also allowed students and those working in the arms services the opportunity to deliver greetings over the air. She gave occasional lectures at the Imperial Institute, did freelance journalism and scriptwriting work for BBC radio. 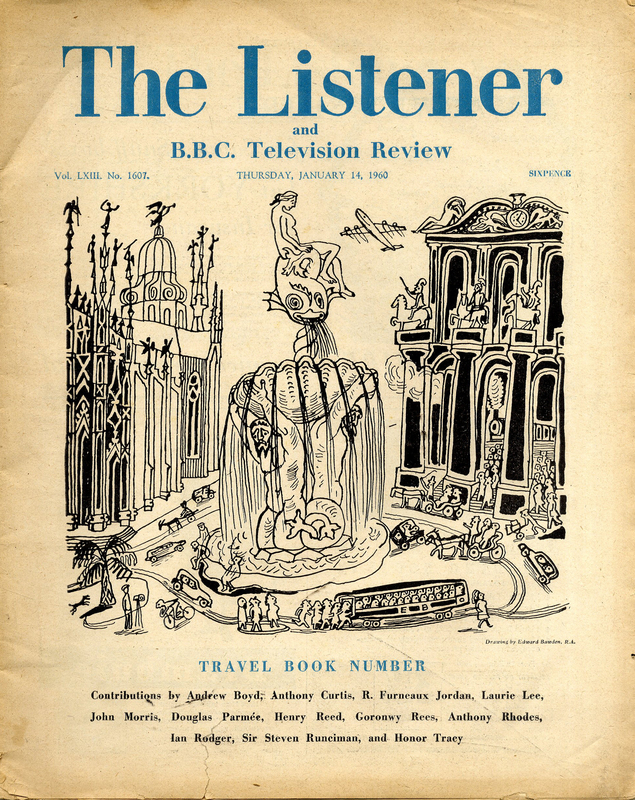 Contributed to the “Voice” a literary broadcast edited by Eric Blair and George Orwell in 1942. She also appeared in a broadcast along with T.S. Eliot. In 1943 she took part in a film by John Page “Calling the West Indies” where she acted as a hostess. In 1943 she coordinated a Caribbean equivalent of the Voice named Caribbean Voices which featured the likes of Caribbean authors such as: George Lamming, Andrew Salkey, Sam Selvon and Edward Kamau Brathwaite. Over 200 Caribbean authors gained exposure through this medium. 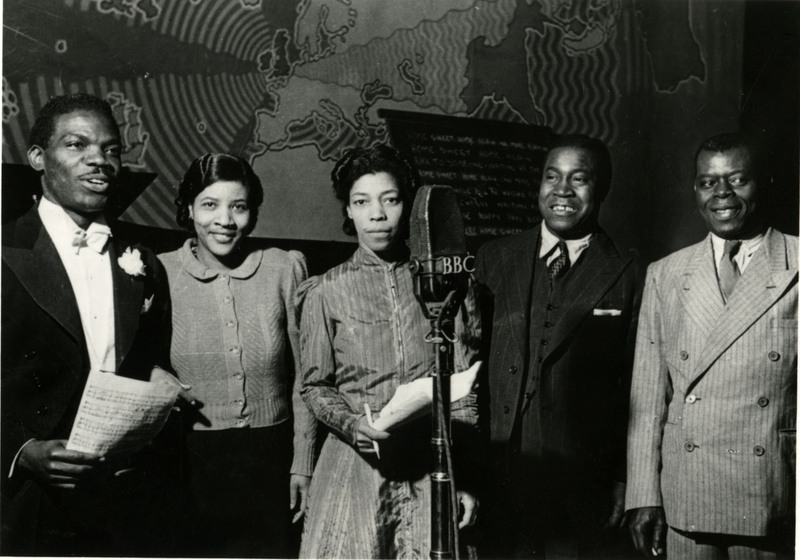 Caribbean Voices ran from March 1945 until July 1946, when Henry Swanzy, the name later associated with it, took over after she returned to Jamaica.